JahRock’n Recording Studio strives to provide the best in recording quality, service, and expertise for every budget. Our cozy studio environment allows for flexible recording for pretty much all styles of music. We strive to create an environment that promotes creativity, while our staff makes sure your goals are met. JahRock'n Recording Studio was established in 2003 by Chris Belmont in East Flatbush, Brooklyn. For the next 6 years the studio remained a home studio, until the demand for quality recording facilities in the Christian/Gospel genre throughout NYC increased exponentially. In 2009, JahRock'n Recording Studio moved to Bushwick, Brooklyn for the next 3 years. After moving to Bushwick the recording studio received an upgrade in gear, accommodating rappers, singers, choirs, and small bands. 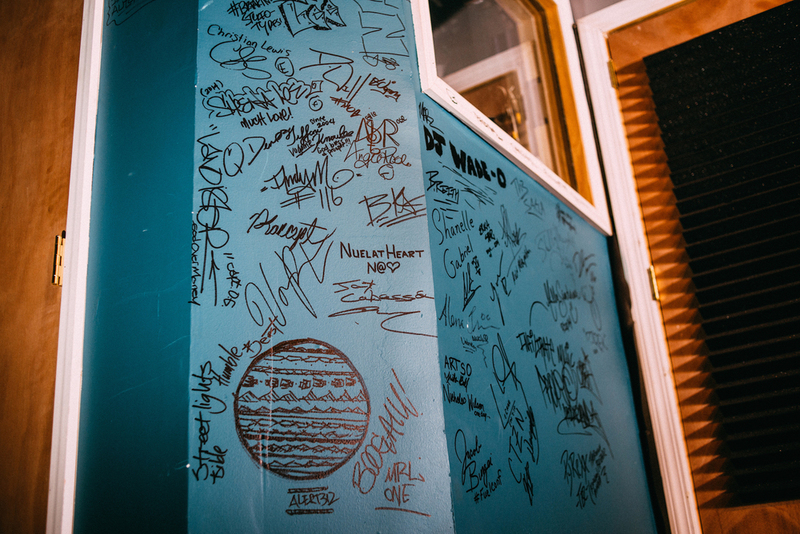 It also served as the production headquarters for JahRock'n producers to collaborate on co-production efforts. In 2013, JahRock'n Productions and Recording studio teamed up with God Belongs In My City. This allowed the studio to move to Park Slope, Brooklyn, now allowing the studio to be even more accessible to all of New York City. In addition to the accessibility, the facility is designed to accommodate bands and instrumentalists. JahRock'n also employs a Head Engineer, Vocal Producers, and Marketing consultants to its arsenal. 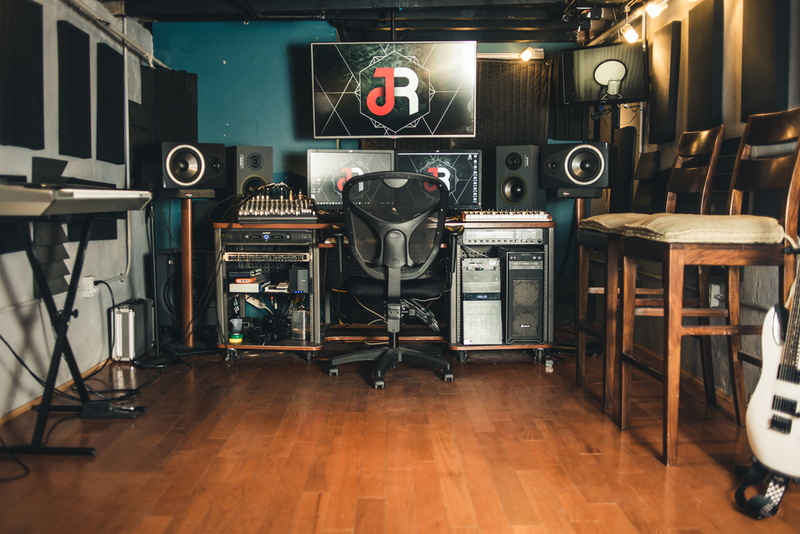 Dedicated to improving the quality of music in the Urban/Gospel genre, JahRock'n Recording Studio remains a go-to option for artists, producers, and musicians to create their next hit record.